Do you know Suzhou Museum? She is the “little daughter” of Mr. I. M. Pei (Ieoh Ming Pei). And you probably will ask who he is. 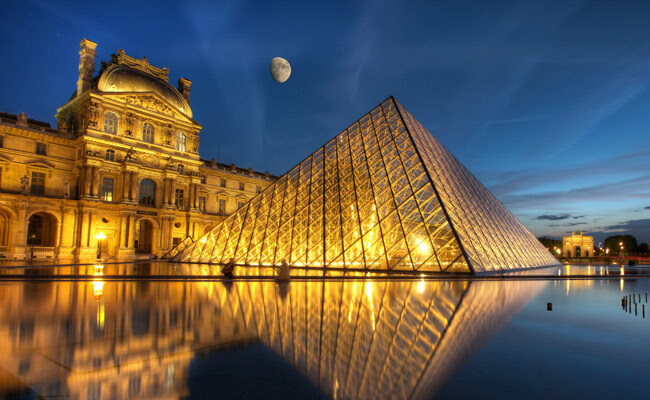 He is rightly the universally well-known American- Chinese architect, and the designer of the pyramid part of the Louvre in Paris, the eastern part of the National Gallery of Art in Washington D. C., the Miho Museum in Japan, etc. 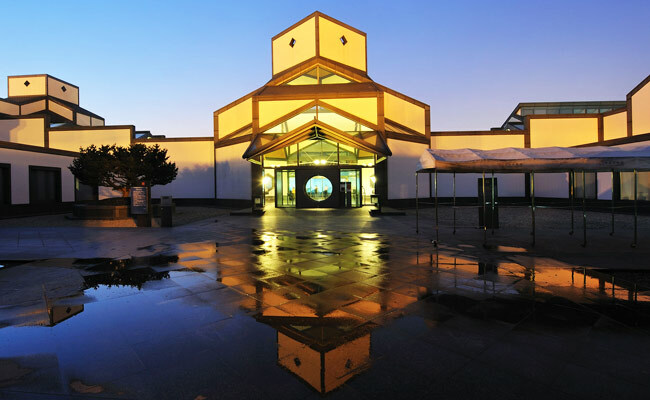 Suzhou Museum is the final masterpiece of Pei so that it is regarded as the “little daughter” of him and attracts continuous waves of people from the whole world to see her in Suzhou. And let’s set off! Suzhou Museum is located in Suzhou downtown, with a series of typical ancient buildings of white walls and black tiles and gardens surrounded, like the Humble Administrator’s Garden. 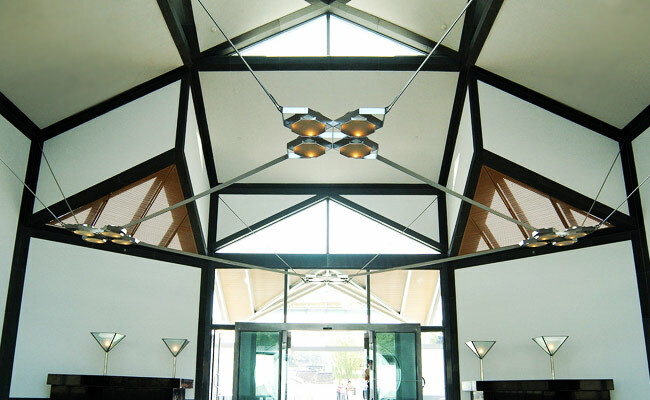 To make it harmonious but distinct among the old structures, I. M. Pei designed it especially simple. I was fortunate to seize the opportunity to visit Suzhou Museum in this 2500-year-old historic city. The not so pure white walls with the grey roof of marbles look gentle but elegant. I found many diverse geometrical elements on many places, like the rhombic windows on the square roofs, hexagonal windows on the pentagonal walls, triangle-shaped walls, pentagonal walls… And the entrance to the main building is a glass door of a circle. 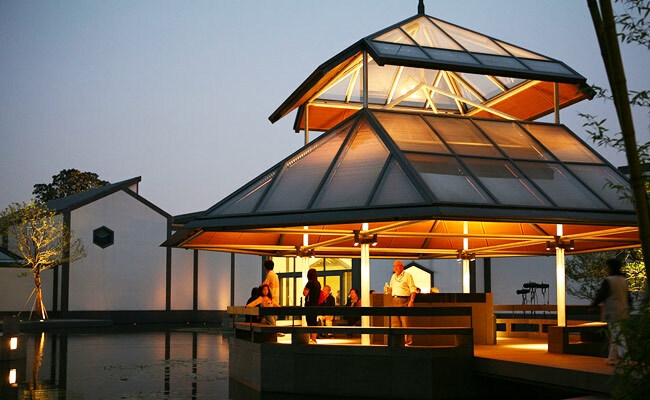 Moreover, the pavilion in the inner garden is of octagonal shape, which looks very beautiful especially when reflected on the lake. The museum roofs are modern but traditional. Multiple still bars covered with superior wood materials seem the bamboo curtain screen in old Suzhou. When then sunshine comes through the glass above the bars, the strings of shadows and lights form a real fantastic scenery. Apart from that, the overhanging main lights in the hall is only pulled by the steels on four direction, without any other uphold, which is so simple but excellent in mechanics field. Mr. I. M. Pei has put a lot of glass elements into the design of Suzhou Museum. 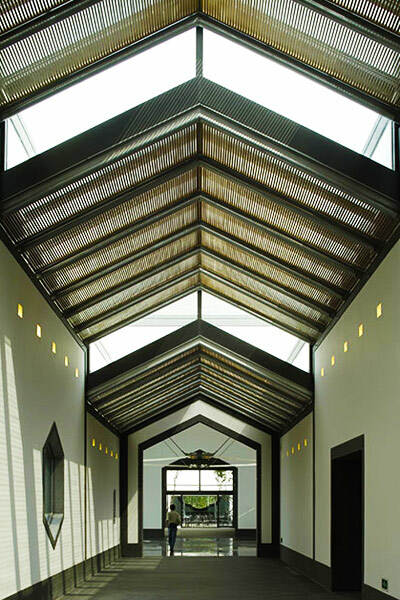 Such a method not only makes the sunshine through different kinds of glass windows and roofs shape well to provide good light in the hall, but also gives visitors great views of lights and shadows and good mood. 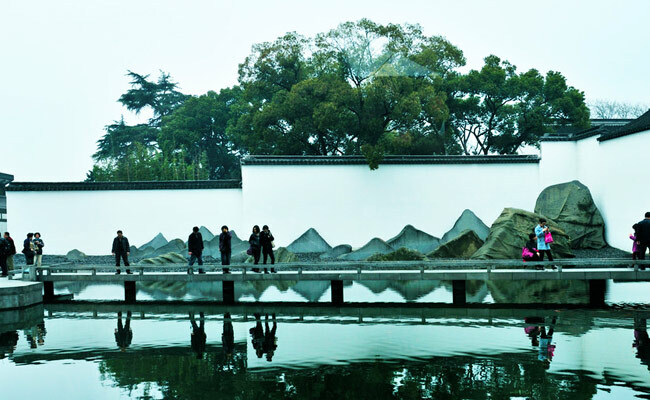 Actually, many special elements in Suzhou gardens can be found in Suzhou Museum. There are some windows of diverse shapes, and seeing from it is a tree, plant, another window with another person seeing back, sightseeing in the inner garden, etc. That is a typical the traditional and poetic feature of this museum. The inner garden is of more interest and various kinds of views shows in different angles. The pavilion of traditional Chinese shape and modern techniques and materials offers a great place for visitors to have a break and appreciate the picturesque sightseeing of the garden. The lake is not only the great fun place for the colorful fishes, but also the best stage for reflecting the fabulous look of the buildings and azure sky. Furthermore, I. M. Pei designed some pieces of stone to build the scene of traditional mountains, which really like the ink landscape painting in China. With a winding stone bridge connecting the two halls and several trees, this inner garden looks simple but particularly poetic and full of interest of Suzhou gardens. Suzhou Museum has over 40,000 pieces of precious cultural relics most from Suzhou, including bronze, porcelain, ivory, jade, silver, golden, calligraphic and painting works, etc. among which the paintings and calligraphies, porcelains of Ming and Qing dynasties, Suzhou arts and crafts, treasures of the two pagodas are of super high value. 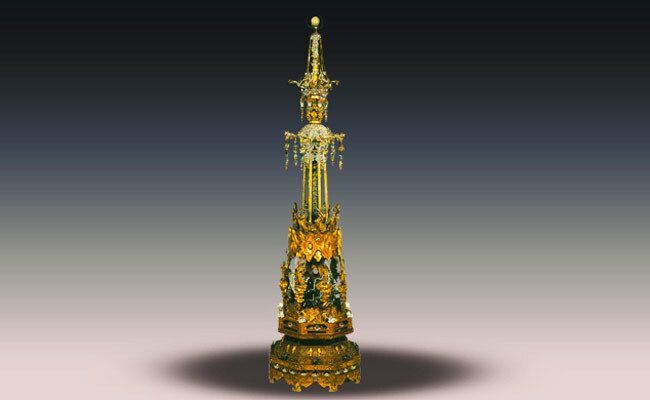 The Pearl Pillar of the Buddhist Shrine extravagated from the Panmen Scenic Area is of over 1,000 years is one of the most treasurable collection in Suzhou Museum. The rich numbers of ornaments of gold, silvers, crystals, pearls, jades, etc. look extremely shining and gorgeous. It is a vital material to learn about the culture and history of Wu kingdom in ancient times. I was totally marveled at the talented skill of ancient Suzhou people. 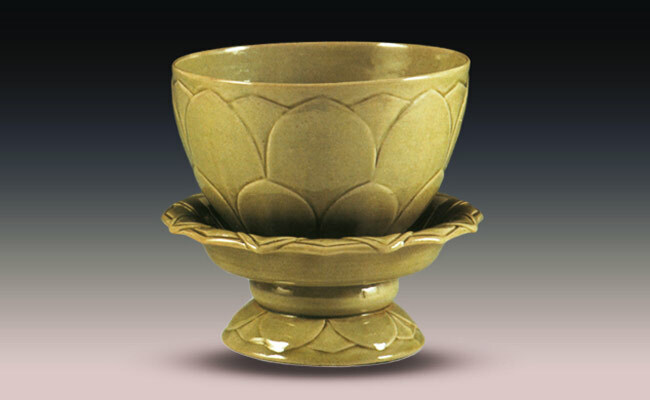 There is a peculiar shaped bowl in the exhibition hall, named the Olive Green Lotus-Shaped Bowl (907-960 AD). This excellent porcelain relic from the old pagoda on the Tiger Hill looks like a lifelike lotus blossom blooming in summer. For its long history and high technique of kilning, this beautiful bowl is another most precious exhibition in Suzhou Museum. What’s more, a lot of great relics of high advantageous skills and long years are collected in this fine museum. 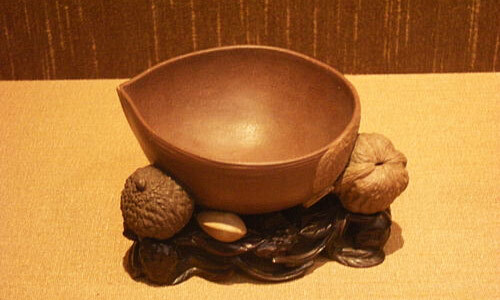 For example, the Globular Shape Vase of over 500 years is made in very flowing lines and beautiful patterns of peaches and branches; the Purple Clay Washer is terrific, since the walnut, peanut, and other nuts of this exhibition are super real and no one think they were made from clay. Too many wonderful relics are being exhibited in Suzhou Museum, and they surely and perfectly show the anesthetic standards and characteristics of ancient Suzhou people. Besides, the calligraphic and painting works collected in Suzhou Museum have gained super high values. Most works have over hundreds of years and even a thousand years, but all those were formed with the rich emotion and exquisite skills of the artist. 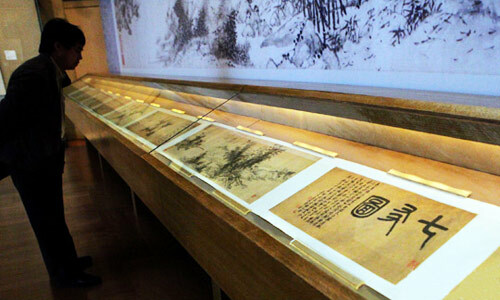 One visitor shall not miss the Scroll of Seven Bamboo Painting which is a shining point of Suzhou Museum. Painting-addicts will absolutely like it for the seven great bamboo works in diverse styles of the six well-known bamboo painters were collected together. Diversely distinct from other museums in the whole globe, Suzhou Museum not only provides abundant various types of rare relics for visitors to know more about history and culture of Suzhou, but also is premium with the super fantastic and elegant design from outside to the inner part. 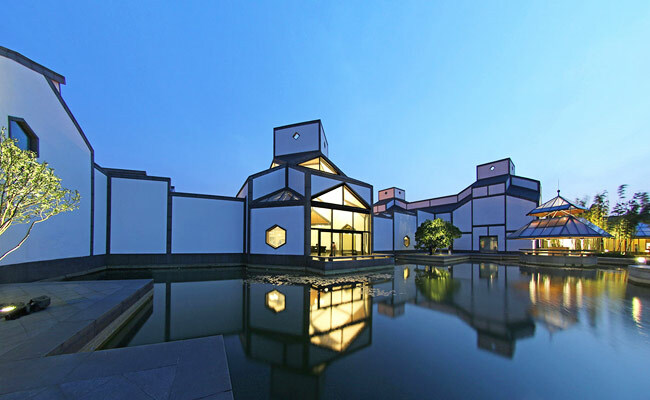 It is no wonder that visiting Suzhou Museum is a completely brand-new experience of museums, which includes the appreciation of fabulous buildings and the nurture of cultural art! 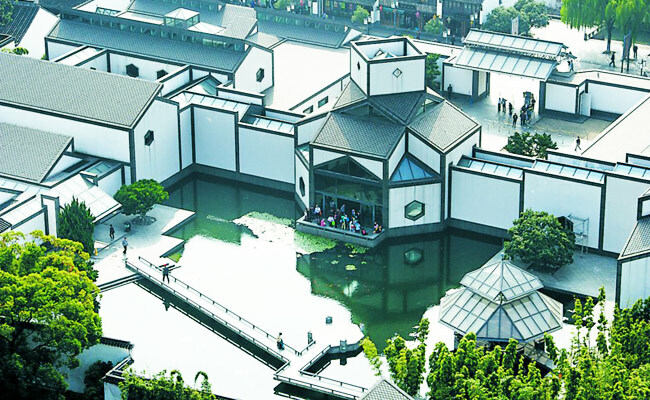 If you interested in the Suzhou Museum in Suzhou, you could go and take 2 Days In-depth Suzhou Culture Discovery Tour. Or, you can customize your Suzhou tour with China Discovery. This entry was posted in suzhou tour and tagged Chinese Culture, Chinese History, Historic Relics, I. M. Pei, Suzhou Museum, Suzhou Tour by Travel Expert. Bookmark the permalink.